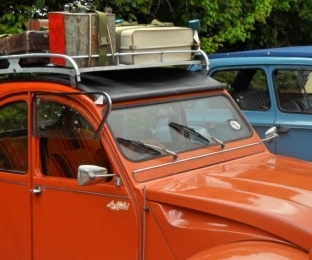 Welcome to the home page of the South's biggest and best Citroën 2CV owners club, the Pompey Puddleducks. 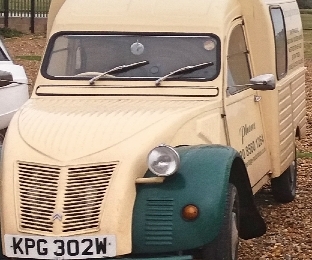 We meet regularly on the second Wednesday of each month at the Yew Tree Inn on Hayling Island - for exact dates of our meetings please see the Events Diary. Our meetings are very informal affairs and are just really an excuse to meet up with like minded friends over a few drinks and chat about things, not just 2CVs. If you fancy attending a meeting then please feel free to turn up as you will be more than welcome - click here for more details. 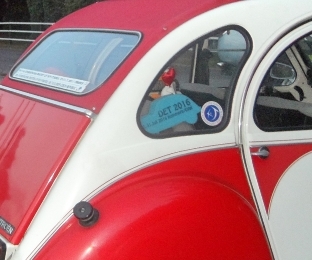 Our club is 28 years old now and membership is constantly growing. If you would like to join, membership is entirely free. 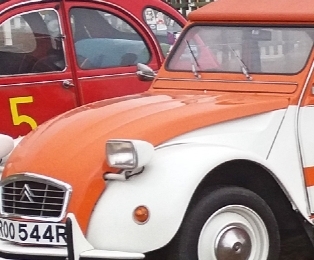 We also produce our very own monthly club magazine called 'Splash' containing information on all of our events, as well as pictures and stories kindly written by club members about life with a 2CV, making it a very enjoyable read - why not click here for more information? Please browse our site and have a look at our fantastic picture gallery and read through our club history pages. 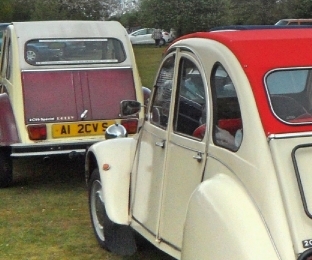 We look forward to seeing you at one of our events - happy 2CV-ing.